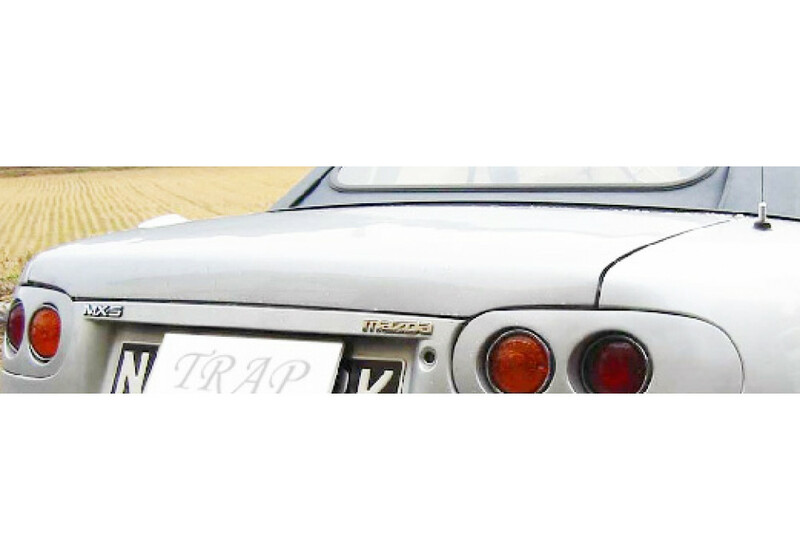 Product made by TRAP. 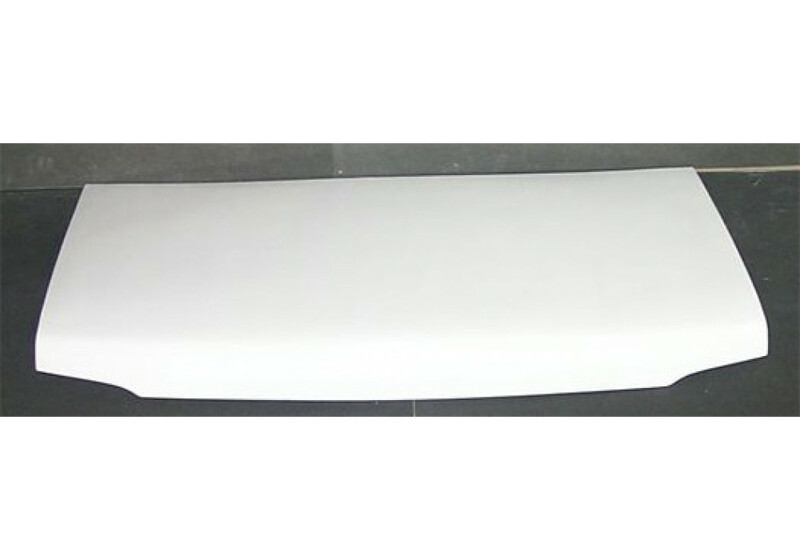 Made from high quality FRP. 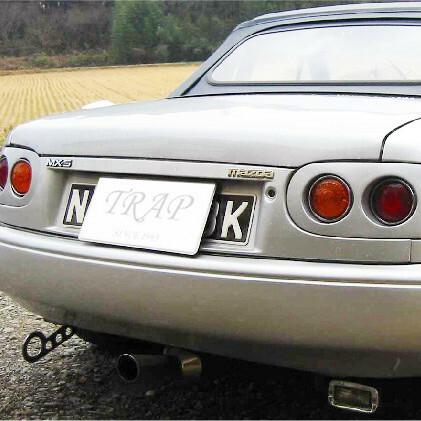 While eliminating the third brake light, TRAP's flat trunk gives the rear end a sleek look. 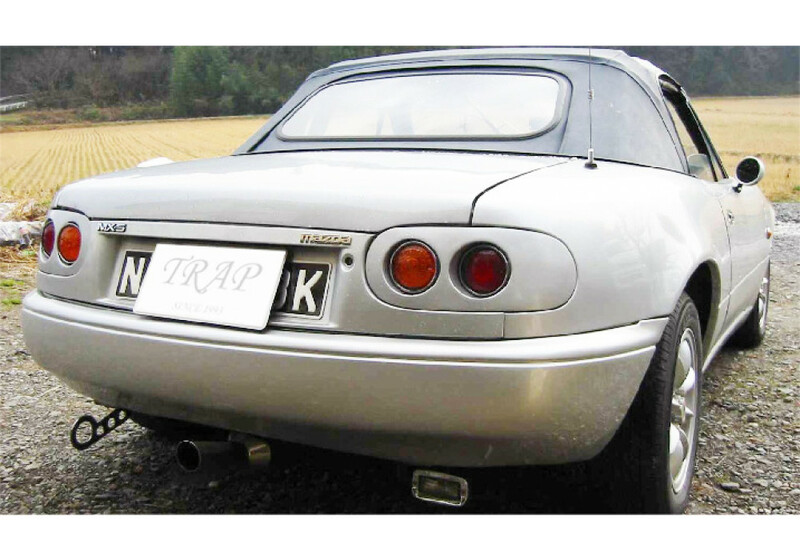 TRAP Flat Trunk should be ordered at REV9 Autosport https://rev9autosport.com/trap-flat-trunk.html as they provide the best service and speed we've seen so far!